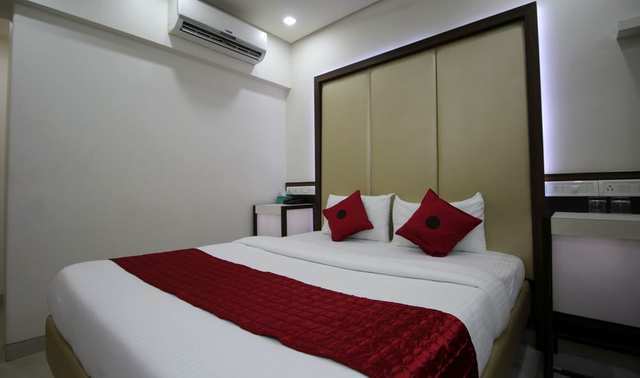 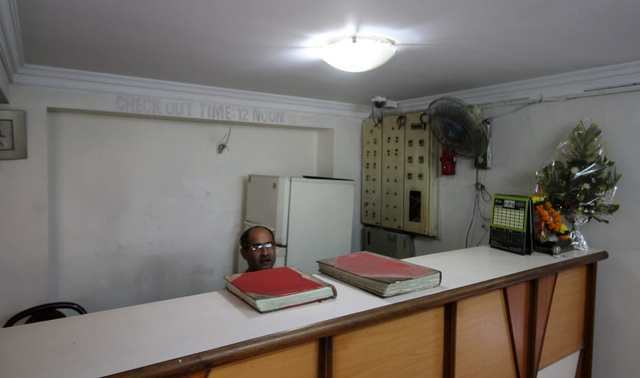 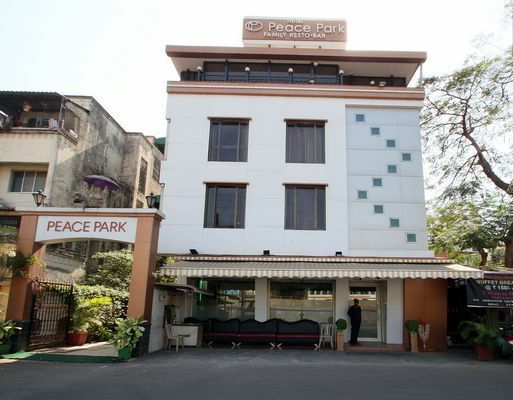 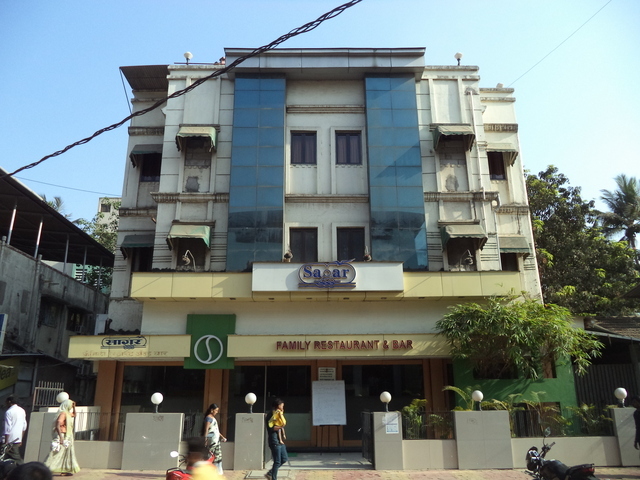 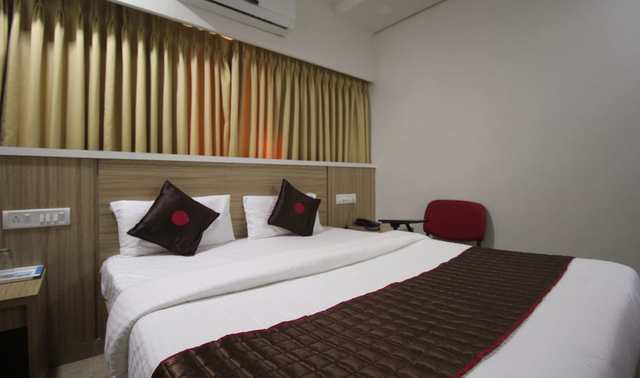 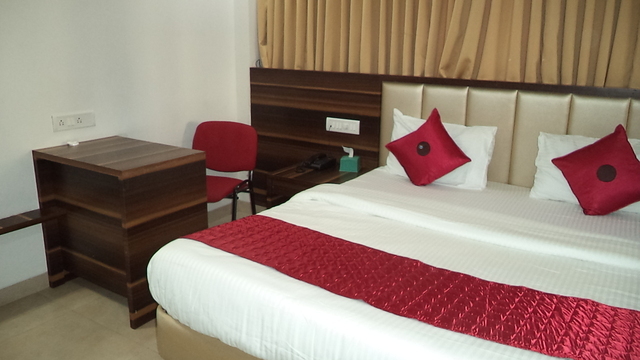 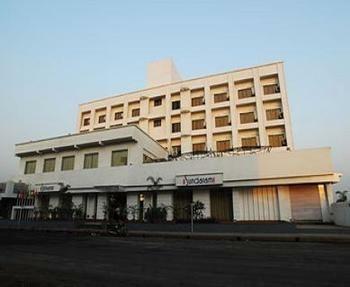 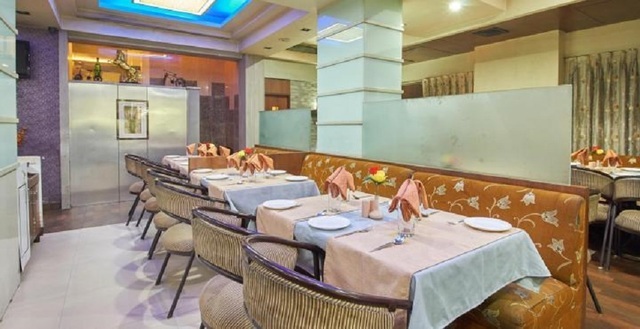 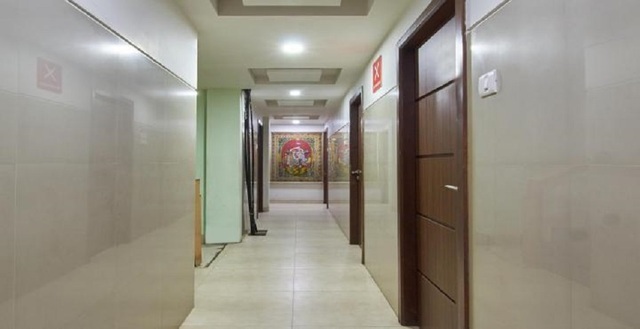 A pioneer budget hotel, Payal Hotel, Navi Mumbai offers the perfect staying service to the guest at budget-friendly and also ensures satisfaction of the visitors. 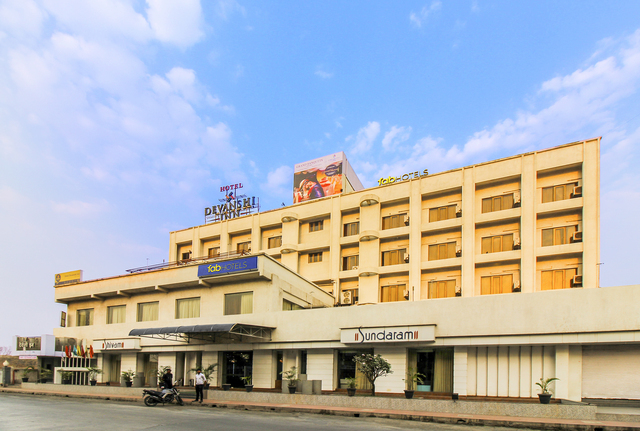 The most suitable accommodation service offered by Payal Hotel has hotel facilities like restaurant, room service, laundry service and many more. 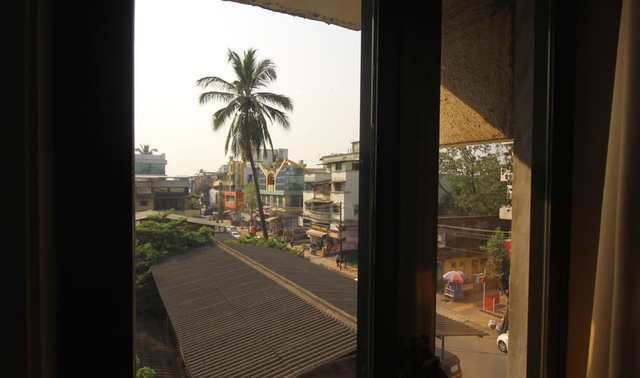 The nearest railway station is about 60 kilometers, whereas railway station is at the walking distance. 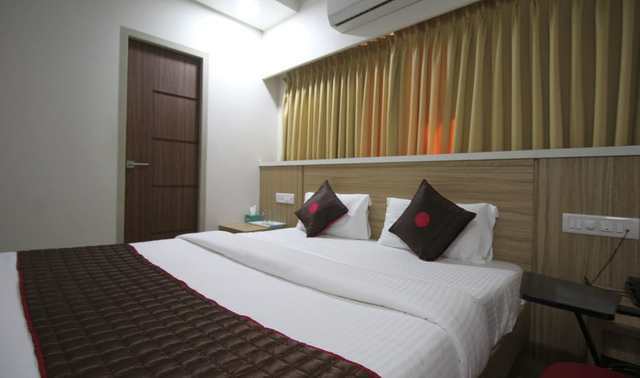 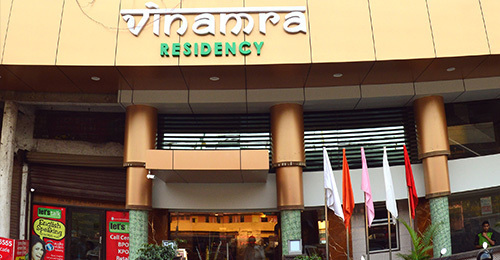 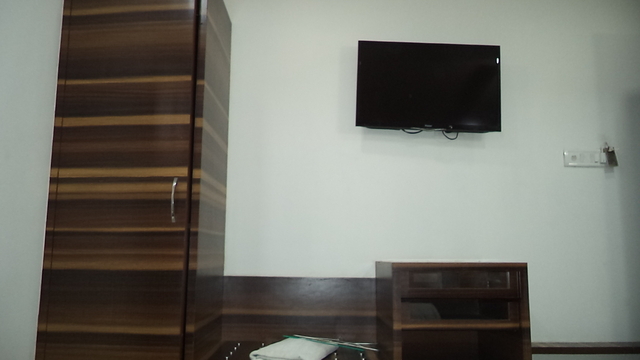 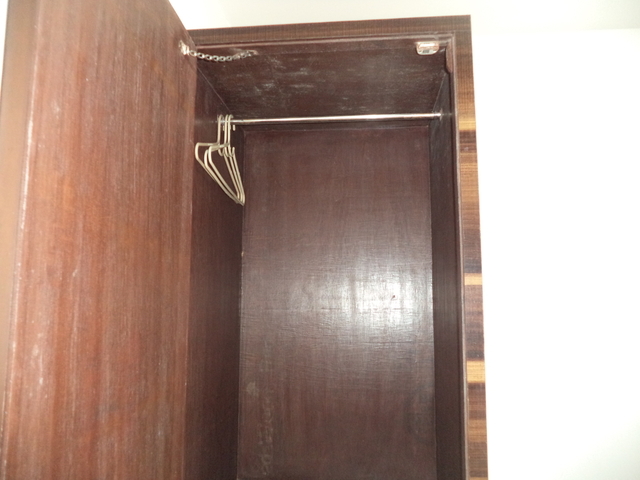 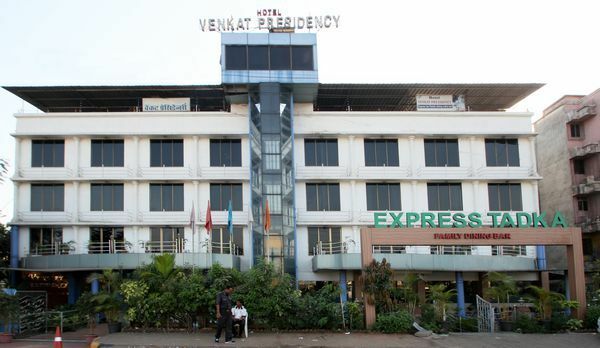 Hotel has facilities like Restaurant, Laundry Service, and Room Service. 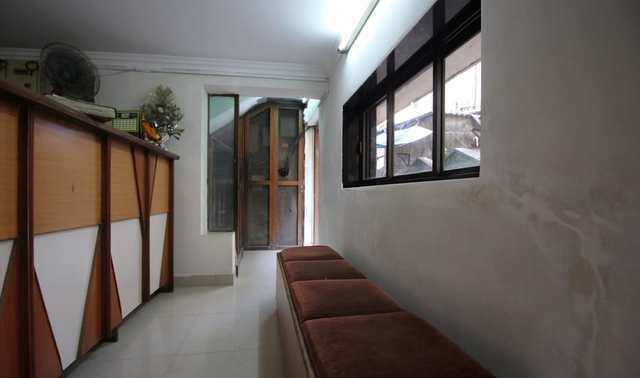 Chargeable Facility: Taxi Service, Airport/Railway Transfer, and Doctor on Call. 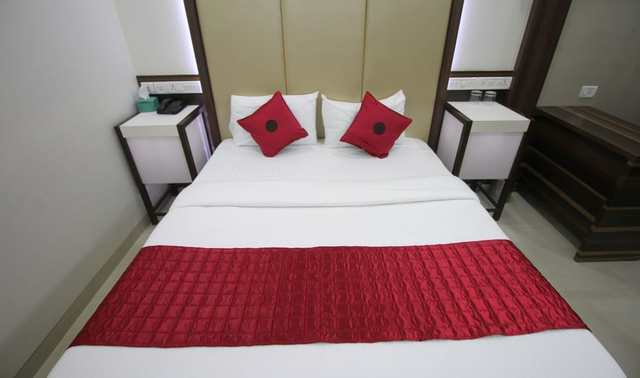 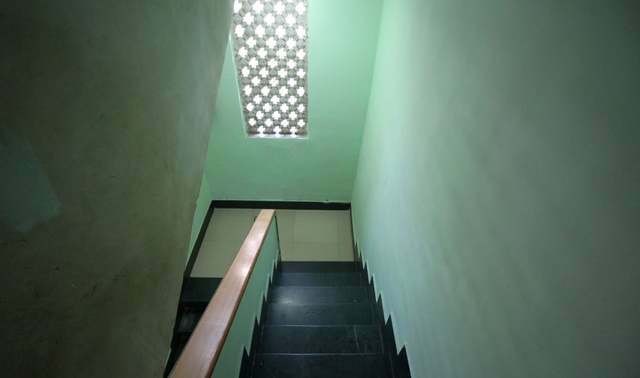 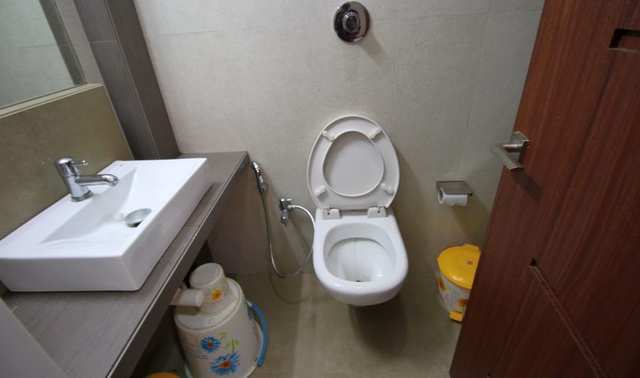 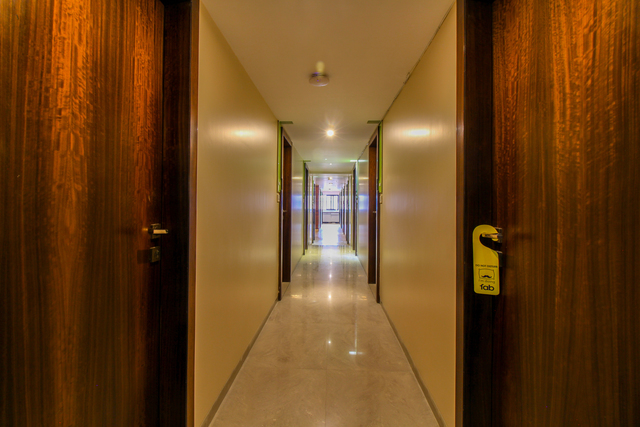 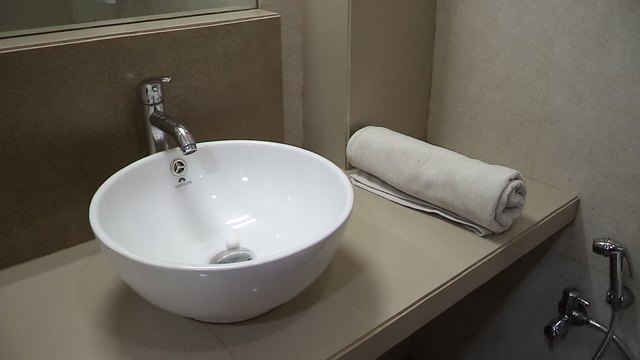 The visitors can find room amenities like Air-conditioning, Cable T.V., Intercom Facility, Shower Area, Geyser in bathroom, Hot/Cold Water and Bathroom Toiletries. 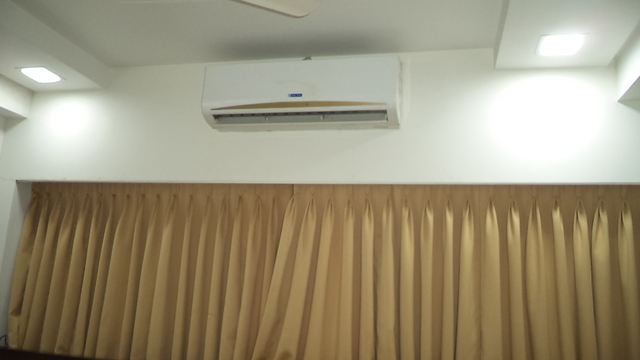 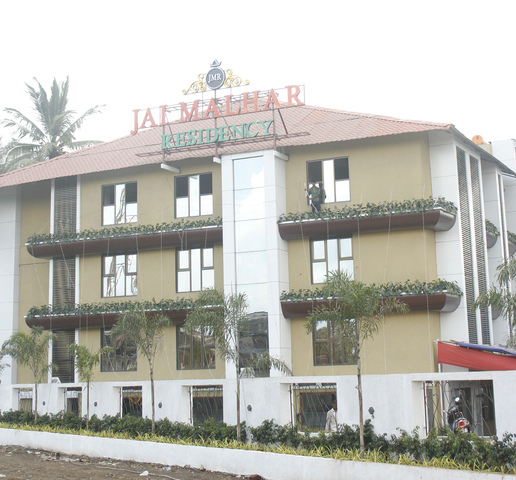 Hotel has 15 rooms and it offers accommodation 2 categories: Non AC and Super Deluxe.